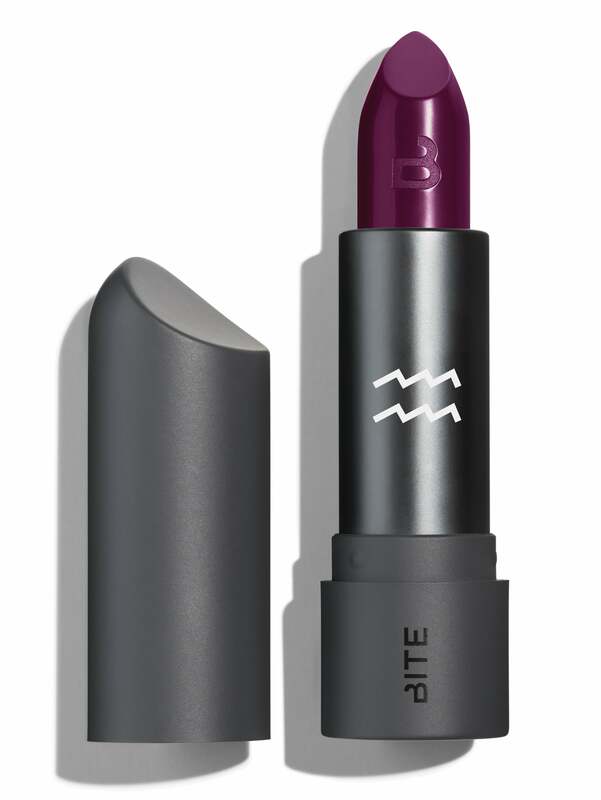 Bite Beauty is kicking off Aquarius season with the reveal of its new Astrology by Bite Limited Edition Amuse Bouche Lipstick ($26) collection. 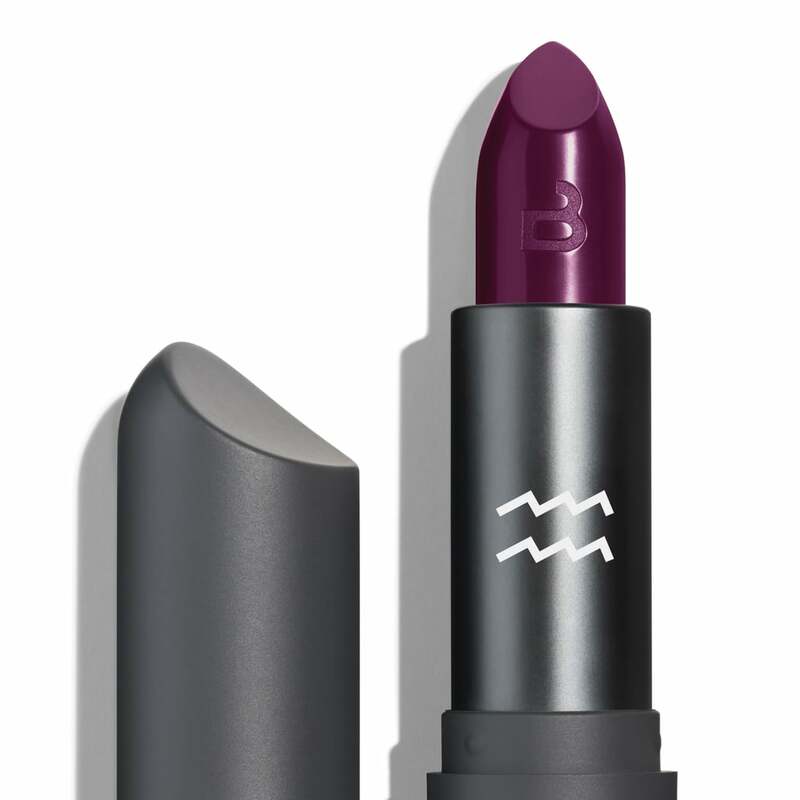 The Sephora-exclusive line will fill out each month with the release of a new shade for each sign of the zodiac. The formula is the fan-favorite Amuse Bouche Lipstick made with organic ingredients like fresh-pressed citrus and the antioxidant resveratrol. 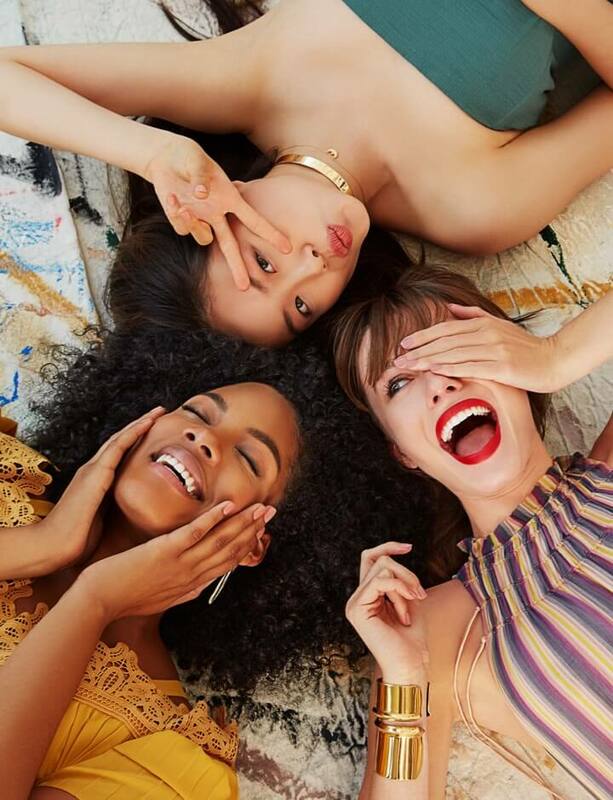 Curated in collaboration with psychic, astrologer, and tea, tarot, and lipstick reader Tara Greene, the shades are meant to reflect the characteristics and personality traits of each zodiac sign. Aquarians, the air sign of inventors and disruptors, get an updated berry shade that taps into their social and creative side. If you're not an Aquarius, you'll have to wait for your birth month to see what the stars have in store. What we do know is that Gemini will be something that will make you do a double take and Leo will be a bold and ambitious hue. Exactly what those are? We'll have to wait and see. For now, Aquarians get all the shine (satin, rather).